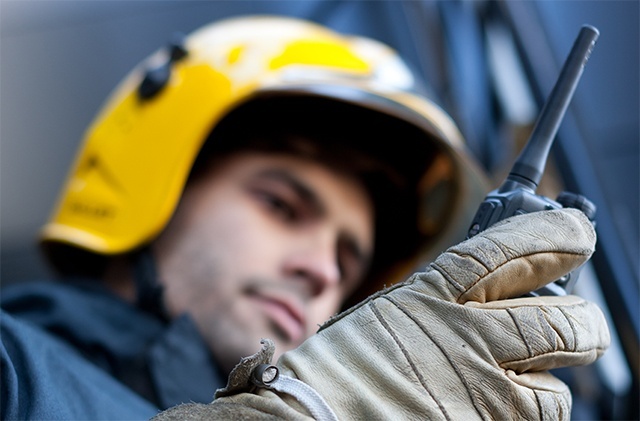 Why not have both TETRA and LTE? If you are a PMR professional, it is almost certain that you have used broadband and apps professionally or thought about it. It is true that broadband technologies such as LTE offer great possibilities. New multimedia-enriched messaging or video transmissions from the field can bring new efficiencies to everyday operations. Where does trusty TETRA fit in these scenarios? 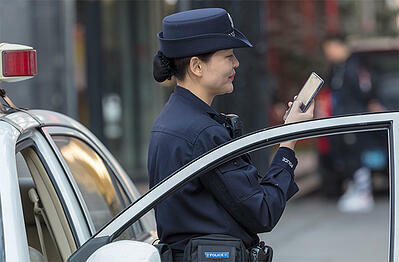 The answer: TETRA and LTE complement each other. And there are 50 ways that TETRA can provide the long-term support you need. 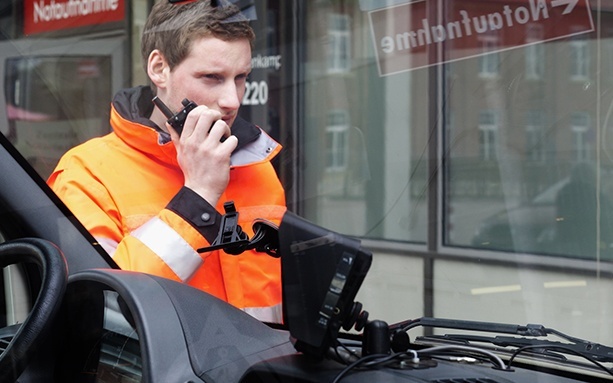 For a quick look, here are just 5 examples where you would do best to continue relying on TETRA, even when you can take advantage of LTE professionally. Let’s start by looking at the functions these two technologies offer to the PMR operator and user. It would take days to list all the functional features and possibilities of TETRA. Compare this to the very basic push-to-talk (PTT) over LTE apps available today - these features could be listed in a minute. Then, consider the maturity of the two systems. The fact is, TETRA has been around for a long time and is now thoroughly proven. It’s in the prime of its life and there is an amazing offering of network, radio terminal and application solutions. Thanks to the long lifetime, TETRA technology has also been proven in practice – it works. Newer technologies are likely to suffer from “beginner’s bugs”. And when it comes to the users, they can take advantage of robust radio terminals. These are designed for the tough life, equally at home on the city streets or out in the wilderness. They can take years of heavy use and remain operational. Compared to standard smartphones (and even to most ruggedized mobile phones) used on standard mobile networks, these are on an entirely different level. It doesn’t need to be a choice between the two technologies. You can benefit from your already made investments in TETRA, and you don’t have to throw out the chance of adopting broadband solutions. 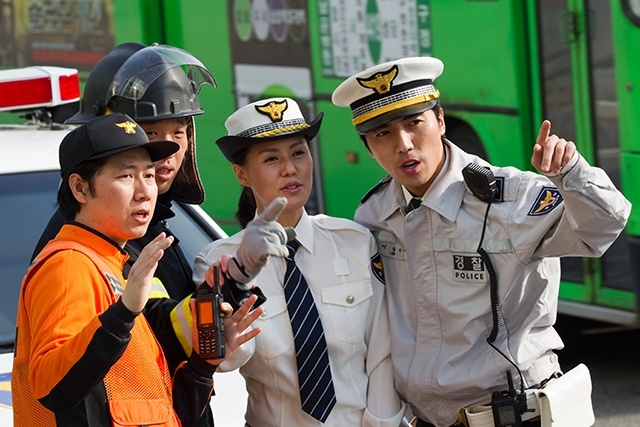 You can use TETRA and LTE together, getting new multimedia services and professional apps into use sooner and more securely. Note - When your organization has both smartphone users and PMR radio users, you need special solutions for subscriber management. If you would like to start your PMR network evolution but don't know where to start, take a look at these 14 great resources that help you evolve your PMR network to broadband, provided by Key Touch magazine. Never miss a single blog post! Get the new posts delivired to your email addresss. 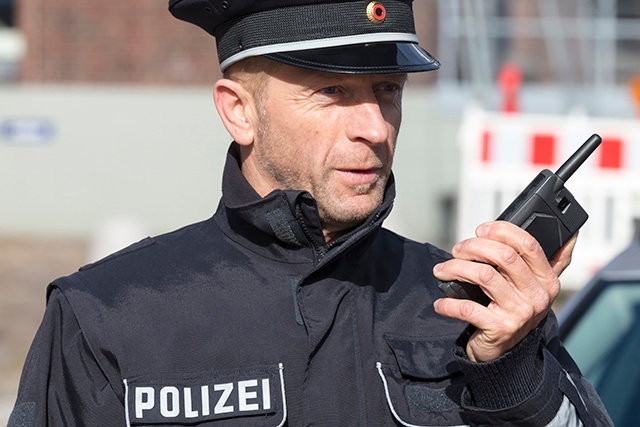 The Secure Communications blog gives you insights into critical communications future, secure and critical communications, public safety and other professional apps, current events, Tetrapol and TETRA radios, and active paging, for example.